Mobile processes. Responsive Design. Automatically. Improve productivity and gain customers by letting them securely access your processes and data anytime, anywhere and from any device. 75% of U.S. workers now use mobile devices. They expect to work on-the-go from responding to customers, students & patients to routine day-to-day tasks. But, responsive, mobile apps are hard. Skills are a huge problem. Use frevvo&apos;s easy-to-use designers and create responsive forms and workflows on all devices automatically. 2. Install a pre-built template Install a form or workflow template with a single click. It has samples, guided tours and instructions to quickly try it out. 3. It just works on mobile devices Try it on your mobile device. It adjusts automatically to the screen size. We offer many kinds of no-obligation help to assist you. Your business runs everywhere. Your forms need to do the same. 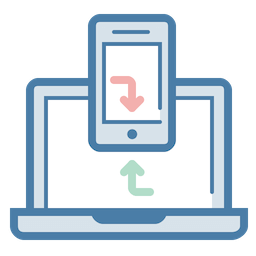 frevvo forms and workflow operate wherever your users need them. 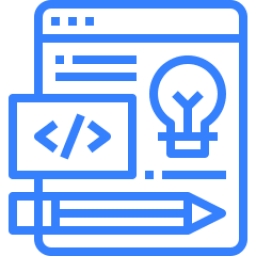 Best of all, you design your forms, setup your workflow and create your business rules once – we&apos;ll ensure that they automatically work everywhere. Make your mobile forms actionable. When you make them part of a frevvo workflow, you&apos;ll connect your people, data and business systems and turn your inefficient, manual processes into powerful, streamlined workflows. Best of all, they're secure and automatically work 24x7 on all devices. Cloud + Mobile forces companies to change the way they do business. 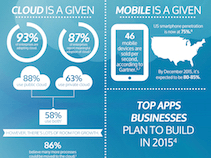 The combination of Mobile & Cloud fundamentally changes the equation for businesses. Companies need to have a combined strategy for both. American Healthcare Technologies deployed healthcare forms & workflows on Android tablets in 3 months. 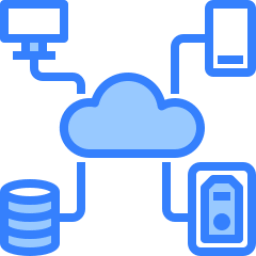 "frevvo&apos;s cloud-based software, with its ease of use yet powerful integration, gave us the ability to automatically work on all devices quickly. We were able to deploy a very complex solution in under 3 months."